If you're new to lace wigs, your lace wig application need not be a daunting job. Whether your lace wig cap is French lace, Swiss lace, or another type of cap construction that requires an adhesive (tape or glue), the general method applies to all. Allow the scalp protector or skin protectant to dry completely. 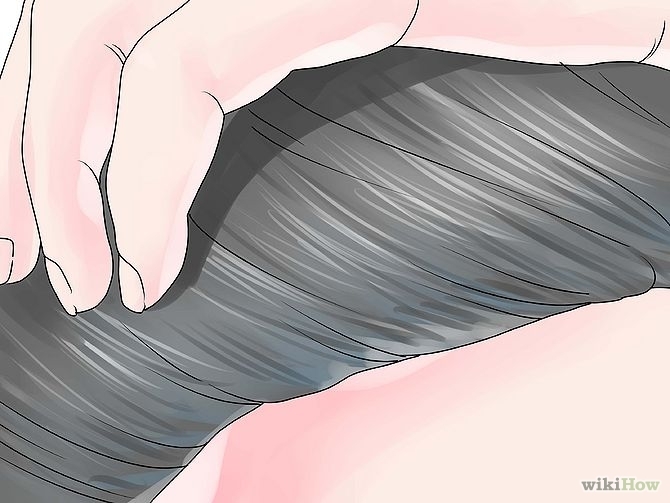 Repeat steps 5-8 for the hairline behind your ears and around the nape of the neck. Make sure that if you have growth hair it’s washed and as flat as possible either in cornrows (canerows), a wrap and if you prefer, covered with a wig cap. Then apply Walker scalp protector (or any other brand of scalp protector or skin protectant) to the nape of the neck and forehead to protect your skin from any possible irritation due to the adhesive; allow this to dry completely. Apply a thin layer of adhesive around perimeter of your front hairline – following the instructions for the specific adhesive you’re using. Let adhesive glue dry until it’s tacky to the touch. Skip this step for tape adhesive. Starting at the centre of the forehead bond the lace hairline to your head moving towards each ear. You can use a small tooth comb to press the wig hairline against the adhesive on the scalp. Repeat steps 1-8 for the hairline from the nape of the neck around to each ear. 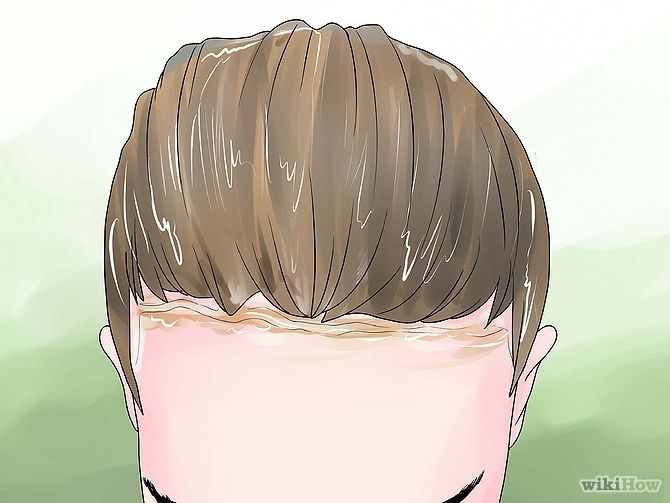 Apply the adhesive remover (by spraying or using a pipette) onto the lace around the perimeter of your hairline (where it is bonded to your skin) - always follow the instructions on the adhesive remover you’re using. 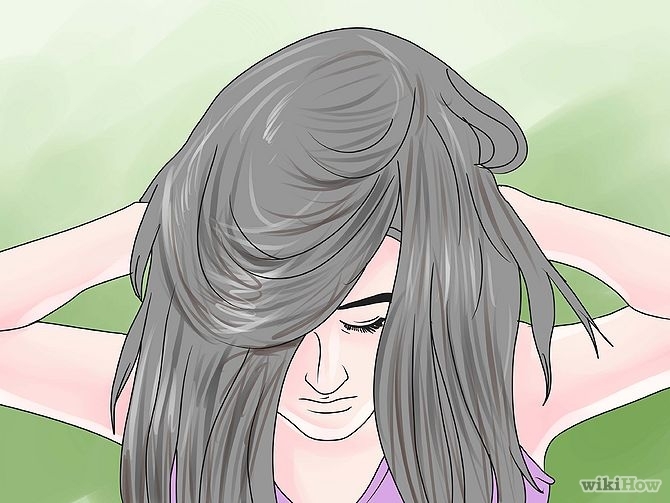 Allow the adhesive remover to completely release the lace from your skin before attempting to remove the wig - this will preserve the lace as you will not be pulling or tugging at it unnecessarily. If the lace does not easily come away from your skin, use more remover. If glue remains on the lace, use a mirror and slide the lace across the surface – this should remove any glue residue - which leave your lace wig clean and ready for your next lace front wig application. Now you know how to apply a full lace wig, you can give it a go as long as you remember one thing: practise makes better. There's more information in the Lace Wig Q&A section as well as the navigation menu or if you'd like to keep up to date with the next guide about hair weave, hair extensions, wigs and hairpieces then join our blog.